Buy MeatBall Deep Fryer with Oil Filter, Electric Meatball Fryer Machine - Shandong Leader Machinery Co.,ltd. 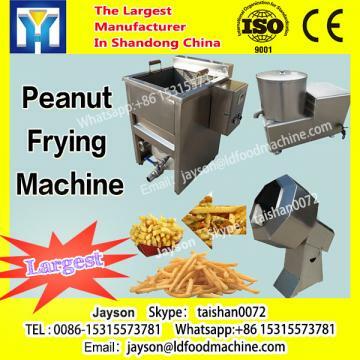 This continuous frying machine can realize continuous working, with high working speed, automatic feeding and dischargeing. 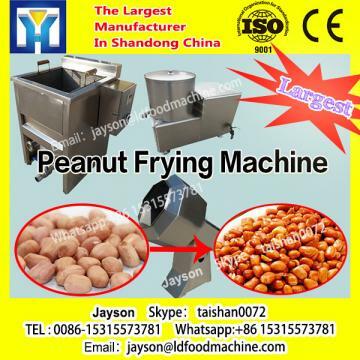 And this machine is multifunctional, suitable for frying all kinds of nuts, peanut, beans, chicken, chin chin, almond, french fries etc.. 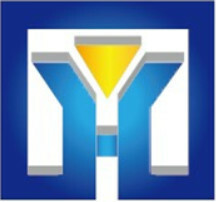 This machine can be used in many production line, such as chicken nuggets processing line.